This entry was posted in games, Train2Game and tagged Halo: Reach, Kane & Lynch 2: Dog Days, Kingdom Hearts: Birth By Sleep, Mafia II, Prince of Persia, R.U.S.E., Red Dead Redemption, Spider-Man: Shattered Dimensions, Tetris Party Deluxe, Tom Clancy's H.A.W.X. 2, Toy Story 3, Train2Game, UK Chart by Train2Game Blogger Team. Bookmark the permalink. Halo:Reach will no doubt soar straight to number one. 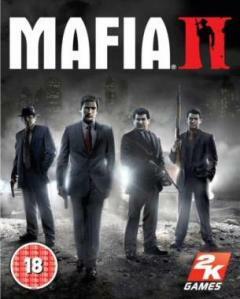 Mafia II will still hold strong in 2nd but will never return to the top as long as Halo is about! And YES, a MUST BUY!